Frankly speaking, are you having a fair share of MTN airtime and data? I pity those who have to check their account balance after each call they make. Why? Simply because they pay as high ₦12 per minute, some even pay ₦24 or ₦36 naira! On this same MTN network? Yes, I tell you so. That is why I can’t wait to share what I know with you. Guys don’t be left in the dark, your buddies are sucking the milk on the MTN XTRA Pro Tariff Plan. Before telling you more, have you answered my question above? Added to that, for how long do you think you should talk with your recharge of ₦100? Well, believe it or not on MTN Xtra Pro, you have a freedom of speech, nothing restricts your talk. You can talk for a whopping 14 minutes, 37 seconds for just ₦100. No, I’m not talking about MTN iPulse. Read between the lines. I mean MTN Xtra Pro, which is similar to MTN iPulse but have some comparative advantages over it. You will soon see right now.Okay, do the maths. . . . . What did you get? 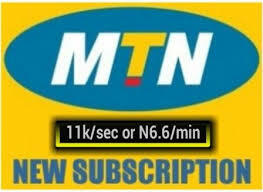 Just like you have it on MTN iPulse, you are charged 11 kobo per second and this adds up to ₦6:60 per minute. Right? That is for calls made to any network in Nigeria. Here’s the difference: You’ll be charged ₦5 daily as the access fee. That’s why your recharge of ₦100 is calculated at 14 minutes, 37seconds. 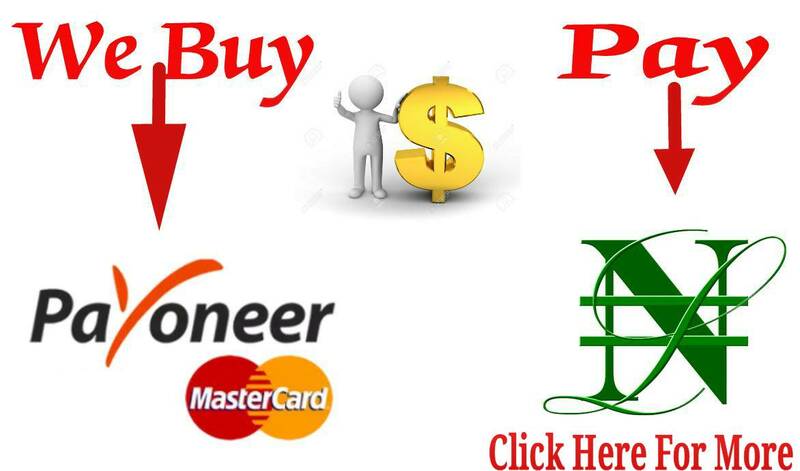 It becomes cheaper if you have to spend ₦200, ₦300 or more on calls in a day. This means if you get almost 30 minutes of airtime with just ₦200. I think this is the best tariff plan for those who make a lot of calls. What about data? The answer is you can’t eat your cake and still have it. I will say this plan is not meant for those who do a lot of browsing.. If you want to migrate to MTN Xtra Pro, dial *401# and you are there in the world of calls with ease without rushing your discussion. These rates (the ones for MTN Xtra Pro) apply to local calls only. 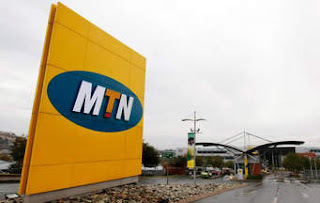 If you are thinking of making international calls with your MTN line read the next post on MTN XtraSpecial.